Today I have a fun tutorial to share with you, so read on to find out how to make a piece-of-cake stocking stuffer! I like to take it easy on the weekends! 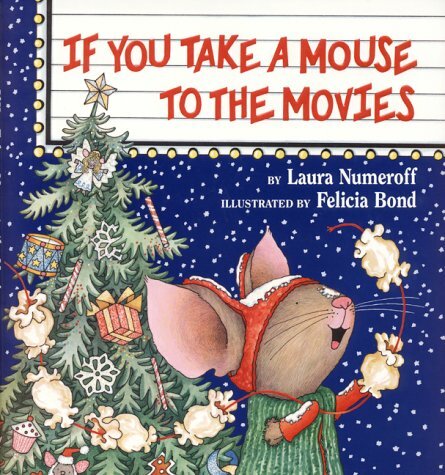 For yesterday's book, we read If You Take a Mouse to the Movies. It may not sound Christmas-ey, but it is full of holiday charm! 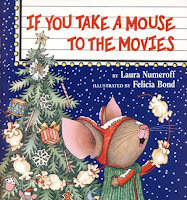 Plus, my Little Man is literally obsessed with the "If You Give a Mouse a Cookie" series, so this book was definitely magical for him! For our activity, we watched a movie and popped popcorn. You could take it a step farther and make popcorn garlands, but I think we'll wait a year or two for that! We are HUGE Mercer Mayer fans at our house, so today's book was a hit! 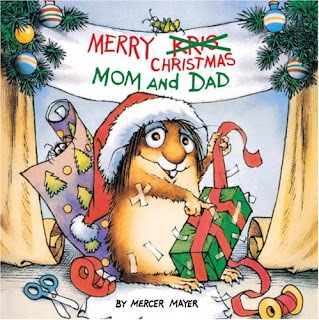 We read Merry Christmas, Mom and Dad... the story of a little critter who tries awfully hard to do nice things for his parents for Christmas! 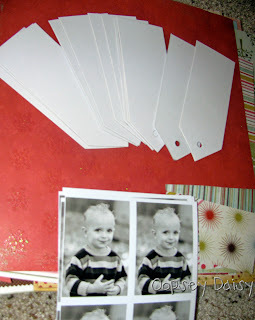 Today I am sharing an easy gift for your kids to give to Grandma, Grandpa, or even Mom and Dad! I shared these photo bookmarks at The Scrap Shoppe's Handmade Christmas last week. Time is very short this holiday season, so I love a short-and-sweet project!! 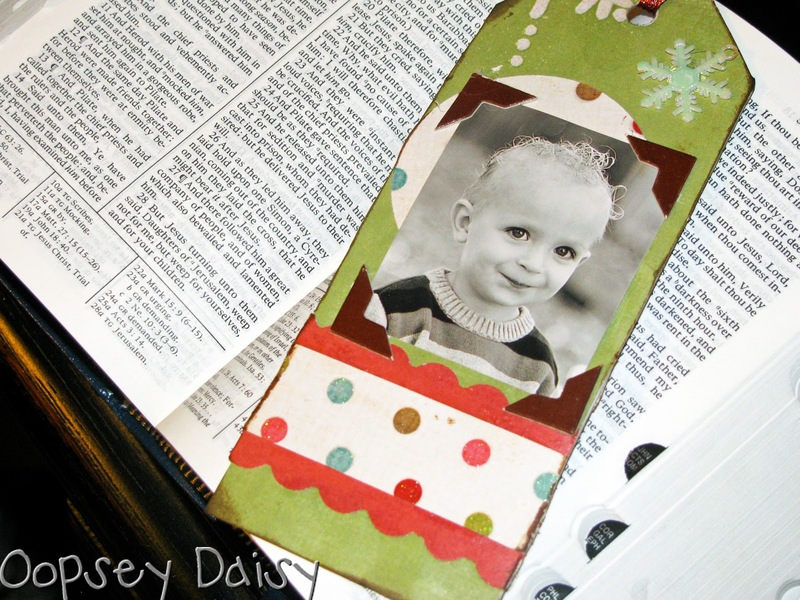 After getting Little Man's new photos, we decided to make a photo bookmark to give his grandparents. Trust me--this project was easy! Come see! 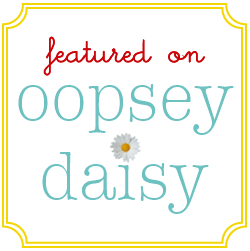 * Any other fun embellishments! I have a new craft pal. This Fiskar's scallop punch is my new best friend! After cutting strips of coordinating scrapbook papers, I dressed up some of the strips with scalloped edges. 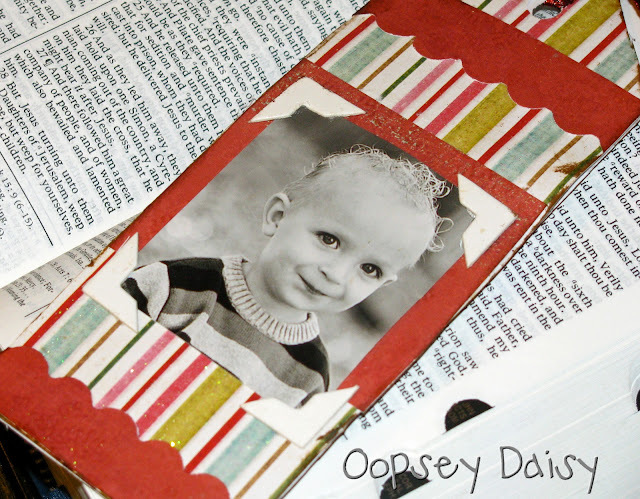 I used mod podge and layered all the scrapbook strips to create a little collage. I tied a fun glittery Christmas ribbon through the hole at the top. 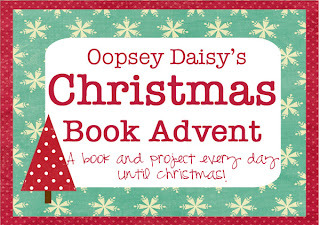 The new My Mind's Eye Christmas pack was the star of the this project! I love this collection! Now for the fun part! 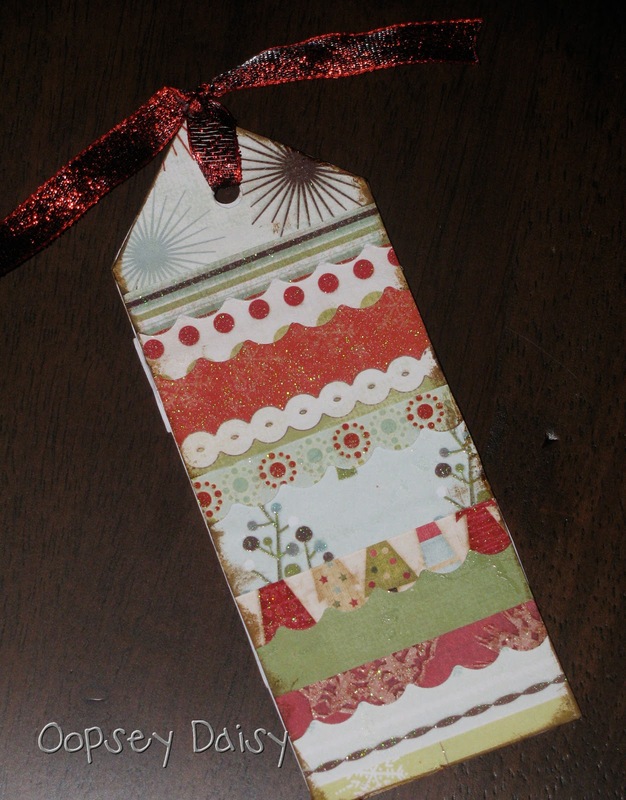 I wanted to make 4 bookmarks (one for each grandparent), so I decorated the front side of each bookmark a little differently. I distressed the edges just a bit, and then cut the photos down to size. I used some photo corners to really show off the pictures. 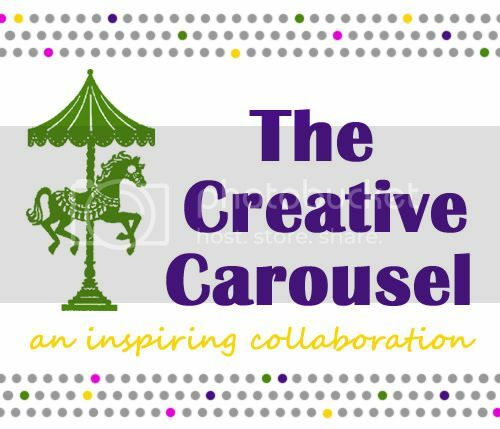 Let's be honest--that's the best part about the whole project! I think his grandparents will melt. At least I hope so! 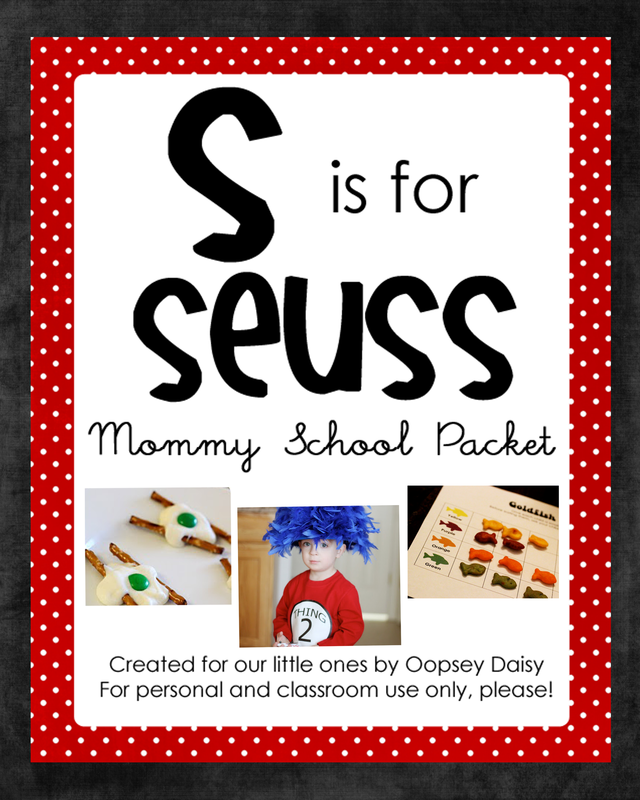 That is so so cute – the grandparents are gonna love it! Very cute! What a great gift this would make. 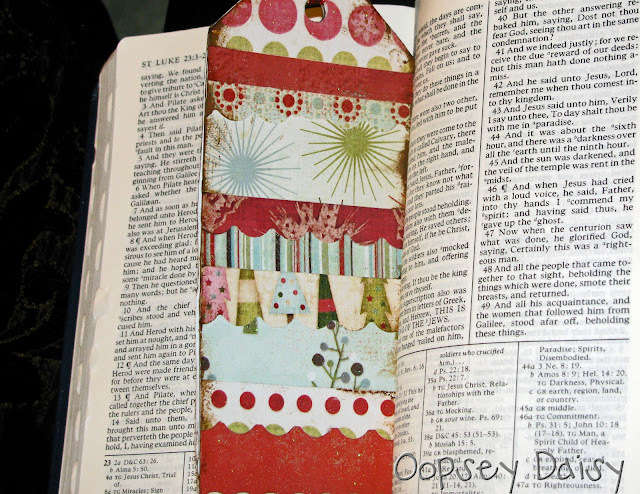 I made a bookmark this week too. Feel free to come by and see it. Thanks for sharing! 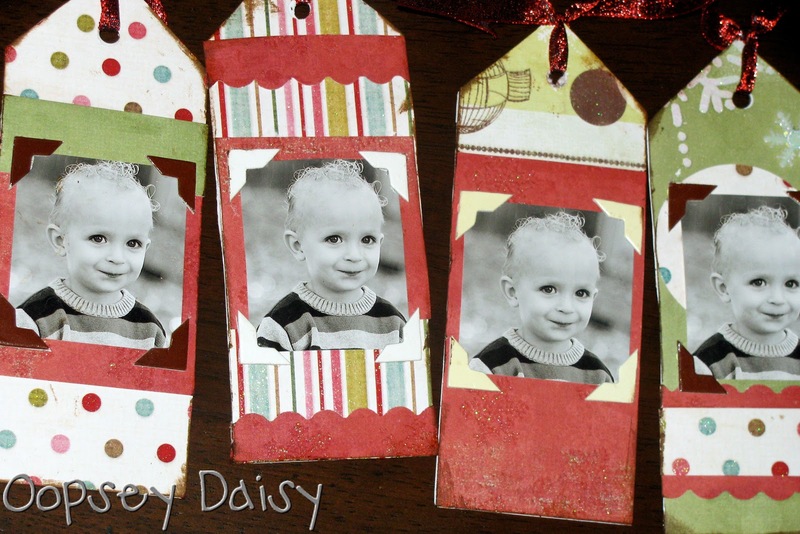 These are adorable – can't wait to make my own – these are going on my project list. I love this idea, we made some bookmarks as stocking stuffers too. Ours are ones ER drew, no photo because she didn't want to cover up any of her drawing. 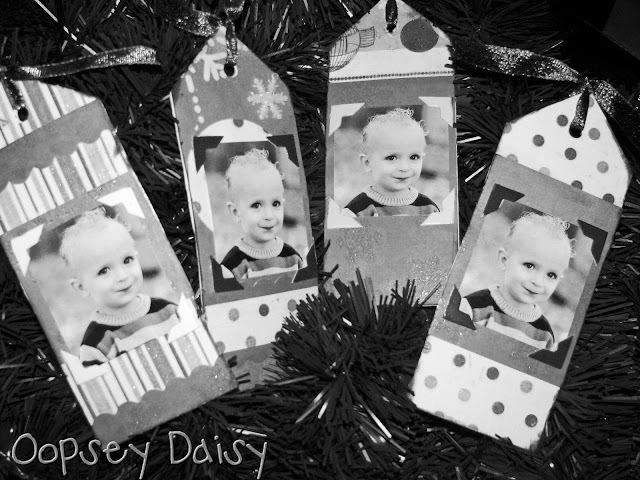 But I did make some scrappy style ones last year with her photo. It's so fun to see as how as they get older, how involved they can get! 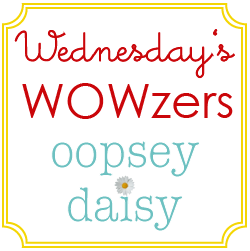 Do you mod podge all over the photo too?